Ok, so maybe it wasn’t such a good deal at Weight Watchers…:-( Hopped happily on the scale feeling positive as always for a good result…I gained 3/4 of a pound or .8 in WW terms. When I was still working for WW I had a hard time when we went from calculating member’s weights in fractions to .2, .4, .6, .8. I had to use a calculator anyway to figure it all…that’s right, I am Not a Math Whiz. It cracks me up how my friends at WW determine what’s good about their loss or gain. Both .4 and .6 are one half pound by WW reckoning. If my friend Debbie gains .4 it’s a low half pound, if she gains .6 it’s a high half pound. However if she loses either of those amounts…it a half pound!! I think that all of us who are trying to lose or maintain our weight can drive ourselves a little crazy with this stuff. I believe I know what caused my gain. I said I thought I had my night-time snacking under control. I’ve been snacking on saltines Way Too Often. I have to get out of that and I think I will see a positive result. My fingers are crossed! On to the deals! I had mentioned how I was seriously enjoying the Shoprite brand Greek yogurt and that it compared well to Chobani. 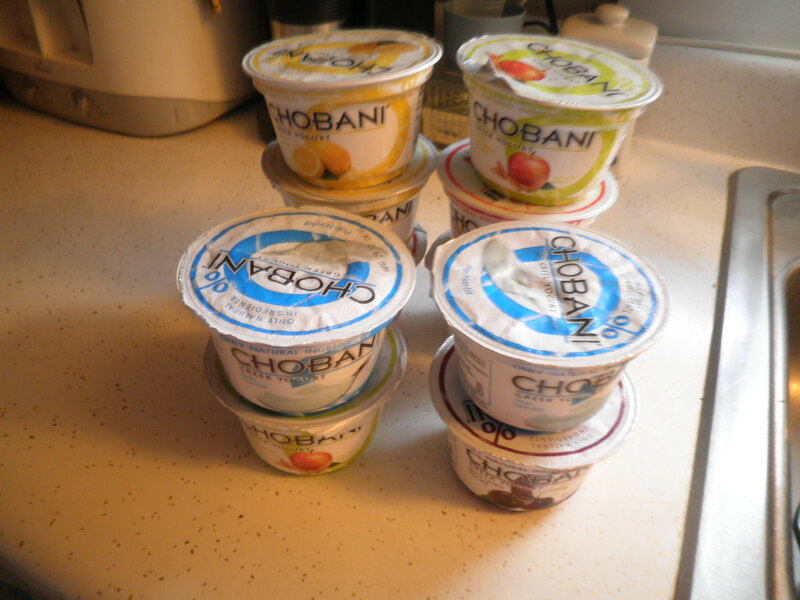 When I went there Saturday both Chobani and the store brand were on sale 10 for $10. Guess which I bought?! Same price, Bigger savings, right?! I was excited. Good thing is that it seems to last in the fridge. If I had more room in the fridge, I might have doubled it. I’m excited. I also got the Chobani because it has plain yogurt in the small container and I’ve been wanting to experiment with yogurt in my home-made dressing. Yay!! I also made a stop at Dollar General. What did I find?? Now here’s the deal…On the shelf with the regular canned goods, these were $1 each. I decided that I use them enough that it was worth it and picked up a couple. I then found their Last Chance shelf where they have things reduced. Found them there for 50 cents each!! Very exciting. I love that store! 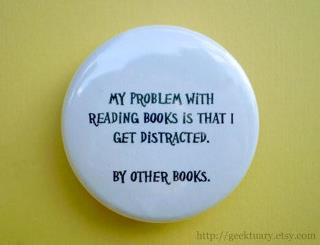 Sad but true. Not really! This entry was posted in Uncategorized and tagged books, The Great Thrift Store Tour, The Thrifty Vegetarian, Weight Watchers. Bookmark the permalink. I really don’t understand the scale sometimes Fran. Hopefully, it pays you back next week! Lol! Thanks, Eleni! Didn’t get a chance to see how you did yesterday. Hope all is well! I’m going to (finally) make over night oats tonight. I keep meaning to and then I forget. Hope you had a great weekend!! Hi Fran. WOW…that is quite the score on the yogurt!!!!! 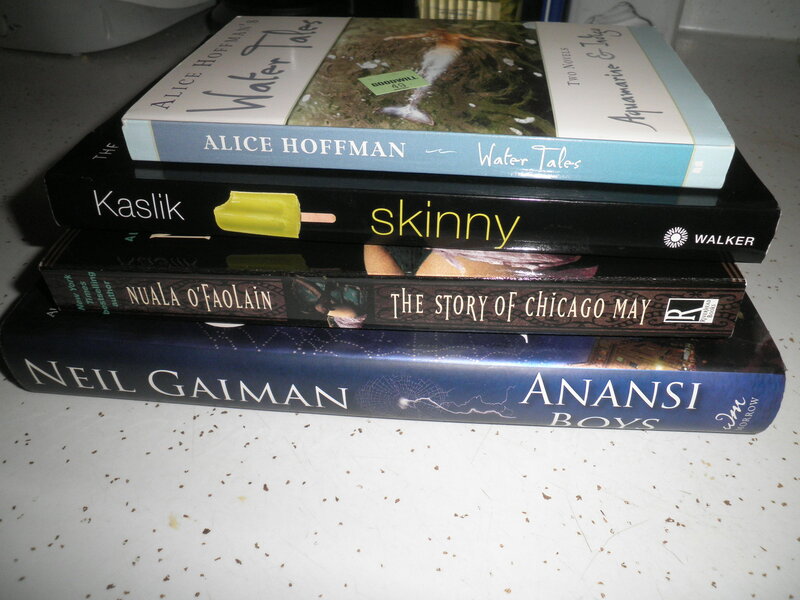 Yay for goodwill books. I LOVE thrift store books….not much of an investment, then just give ’em back or pass them on to friends. Hope your week goes well. Hi Roz, I love a good deal! Hope you have a good week too!